A before and after look at the recent transformation of Tirana, Albania's Pazari i Ri. Founded in 1614, Tirana is the capital of Albania, one of the largest cities in the Balkans and among the sunniest in Europe. Covering 428 square miles, the city’s population has exploded from 200,000 in 1985 to 862,361 in 2017. At 862,361, that makes it comparable in size to Jacksonville, a Florida city with 880,619 residents according to 2016 census estimates. Tirana is also a place where several massive economic revitalization initiatives have been recently completed or are well underway. 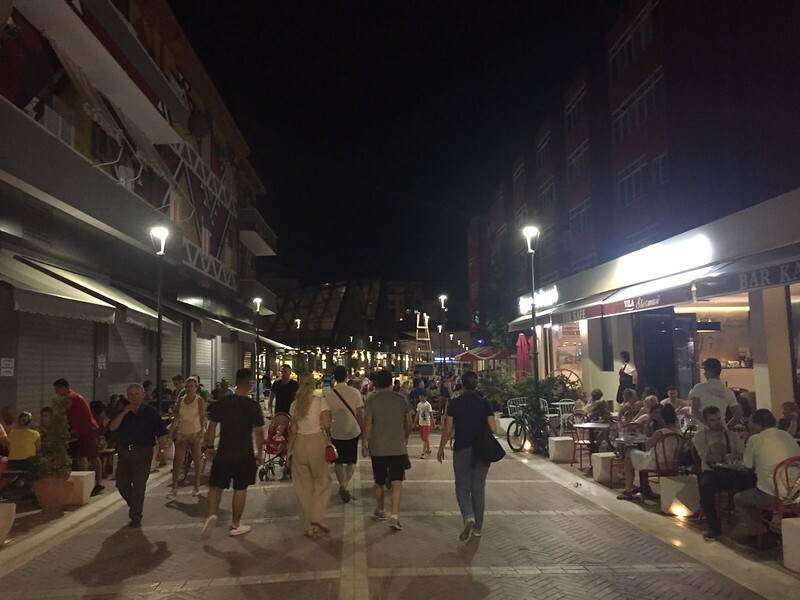 The $5.5 million reconstruction of Pazari i Ri in the Avni Rustemi Square area of the city has become a powerful example of the Tirana’s urban renaissance and push into becoming a major European tourist destination and attraction. Dating back to 1931, Pazari i Ri (English: New Bazaar) is a public market offering a variety of local fresh fruits, vegetables, fish and meat, regional Albanian wine and raki, situated in one of the oldest areas of the city. 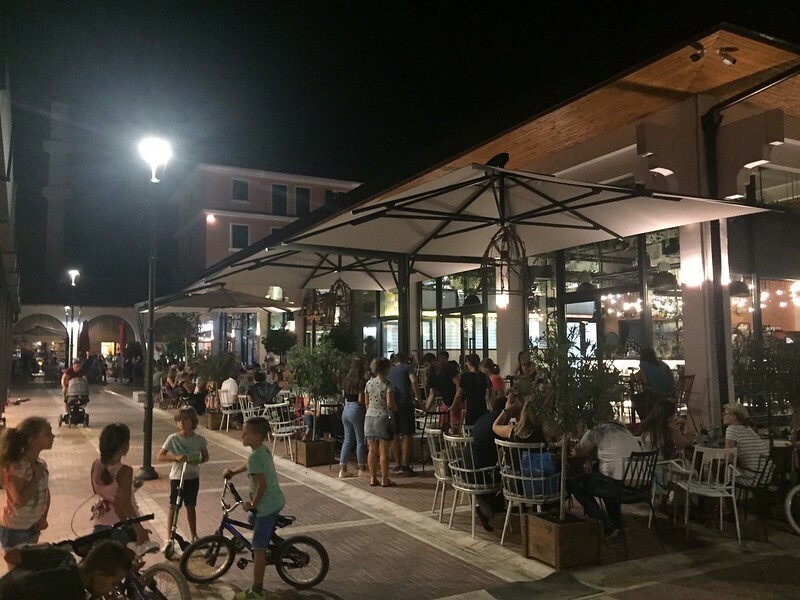 Completed in March 2017, the reconstruction of the market was as a result of a partnership between the Albanian-American Development Foundation and the Tirana Municipality in cooperation with the Albanian Government. What had been worn down with the test of time is now a vibrant public marketplace in the heart of a community, surrounded by colorful historic buildings housing restaurants, bakeries and a host of complementing businesses. The project has been noted as one of the most inspiring transformations that Tirana’s urban landscape has witnessed in the last 25 years. It’s also an example of what cities across the world can affordably achieve when the historic places that make them unique are special, become a central part of their plans for an economic renaissance.